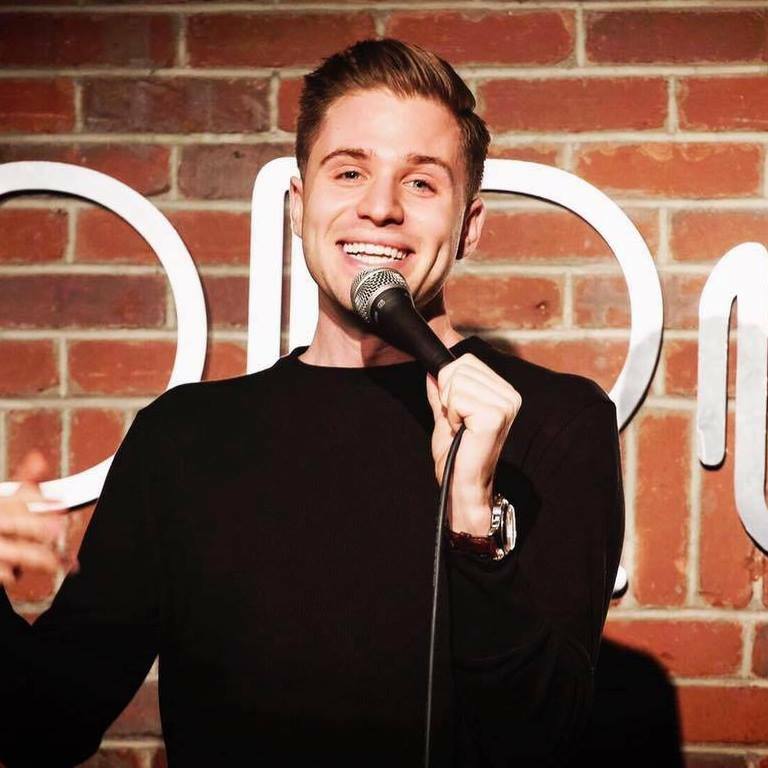 Stand Up NY is proud to welcome Daniel Weingarten to our Headliner Series! A Los Angeles native, Daniel Weingarten is a comedian and filmmaker, whose roots are in stand up-comedy. As the son of Mexican-Argentinian-Jewish immigrants and living the life of a man with the skin complexion of Dove lotion, Daniel brings his unique perspective to the stage.